You give 100% in the gym. So why are you only getting 50% of the results? Meet Morpheus, the missing half of your fitness equation. Morpheus was designed to help shift your body into the recovery zone and accelerate your results. Your data tells an important story, let Morpheus tell you what it is. Morpheus uses the recovery band and connects to your favorite wearables to crunch all the numbers and help you connect the dots. Sleep is in important part of recovery and your fitness. Morpheus connects to your favorite wearable, or uses your daily alarm, to help you make the most of your sleep. HRV is one of the most important markers for health and conditioning. In less than 3 minutes, Morpheus measures your HRV and uses it to help calculate your personal recovery score. The key to getting the best results is to find the right balance between training, stress and recovery. 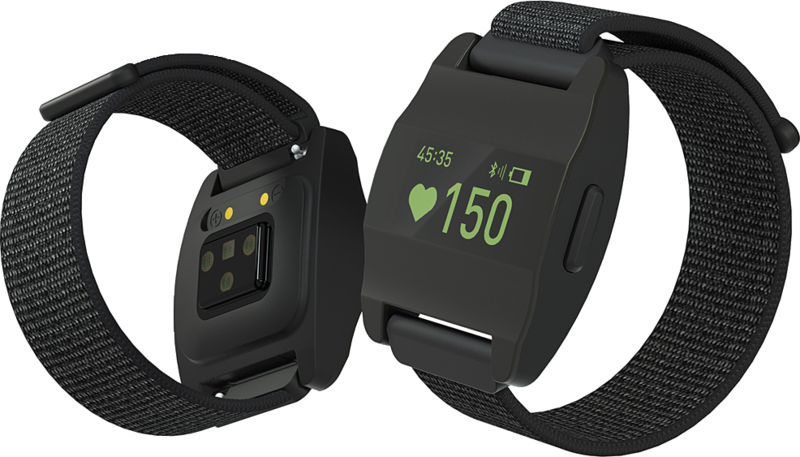 Morpheus helps manage your training intensity with personalized heart rate zones. Get the most out of every workout. Dynamic heart rate zones adjust daily to help you accelerate your recovery, elevate your conditioning and avoid overtraining. High-intensity training and stress are what breaks your body down, but you need recovery to build it back up and make it bigger, stronger, faster and in better shape than ever. Add a whole new type of training into your program: Rebound Training. For the first time, training to improve conditioning is as simple as it gets. No more confusion about what heart rates to train at, which zone you should be in, or what types of intervals are best. Morpheus takes the guesswork out of your conditioning. All you have to do is design your workouts to keep you in the green zone and you can watch your conditioning steadily increase. Training in the green zone adds a whole new dimension to your training and makes it easier than ever to elevate your conditioning in record time. One of the most common challenges people face when trying to improve their fitness is knowing where their true limits are. Competition is in our DNA and the intensity-driven mindset has made it more popular than ever to push ourselves to the brink of exhaustion in every workout. Morpheus is the world's only open recovery platform. Designed to integrate with a wide range of devices, Morpheus gives new life to your favorite trackers. The system includes the Morpheus recovery band that can measure your recovery in less than 3 minutes a day. 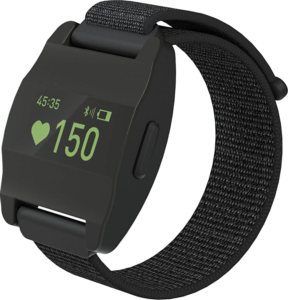 The band is designed to be worn on the arm or leg, and also doubles as a heart rate monitor to use during your training. If you already have a wearable, Morpheus can bring new life into it. 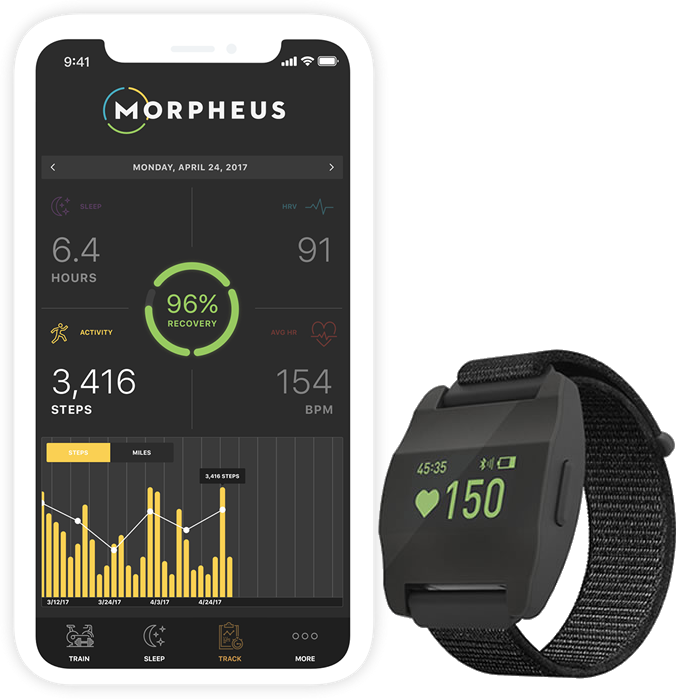 Simply connect it to Morpheus to incorporate activity, sleep and additional training metrics to your recovery score. 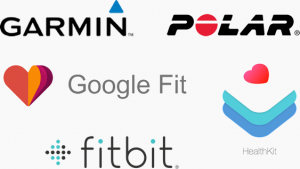 You can decide which devices you want to use and what data you want to track. No more being locked into a single device, no more wearing a device 24/7 if you don't want to, no more scrolling through pages of data trying to figure out what it means. Morpheus will use the recovery band along with as much, or as little, additional data as you want to track and calculate your daily recovery score. Note: Morpheus is designed work with a variety of wearables, but these are optional and are NOT required for Morpheus to work. A complete recovery system to help you balance your training and get the most out of your hard work. New Morpheus M5 band. Measures recovery in less than three minutes a day and can be used as a heart rate monitor during your workouts. Designed to be worn on either the arm or leg and comes with two different strap sizes. Morpheus app for iOS or Android. Instantly download the Morpheus app from and install it in seconds. Access to video training by Joel Jamieson. Get the most out of Morpheus by going through this exclusive training program designed to teach you everything you need to know to improve your recovery. Life time support and on-going education. With Morpheus, any help you need is just an email, Facebook group post or phone call away. We're here 24/7 to answer your questions and help you put Morpheus to work for you. Pre-order one of the new M5 bands now and save. New bands shipping in June. Stop putting in 100% in the gym only to get 50% of the results. Get Morpheus and put his digital brain to work for you. Be one of the first to get the new Morpheus M5 band by pre-ordering today. 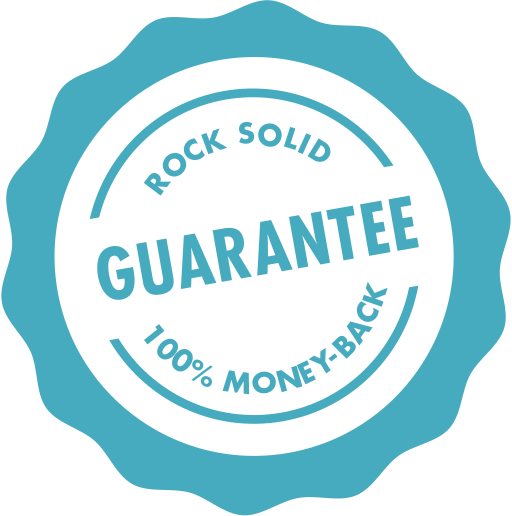 Get more than 15% off the full retail price by reserving a band now. Order Morpheus today and get 60 days to try him out once you receive your recovery band. If Morpheus doesn't help you accelerate your recovery, elevate your conditioning and help you avoid overtraining, simply return him for a no hassle, no questions asked, full 100% refund.